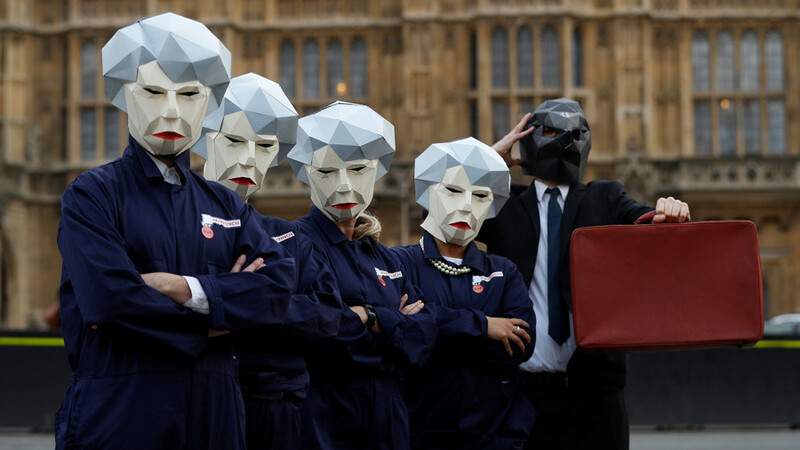 UK Finance Minister Philip Hammond admitted Britain is no longer one the five leading global economies as he delivered a gloomy budget statement in parliament on Wednesday. “Britain is the world's sixth largest economy,” Hammond said in his budget speech to parliament. The latest numbers, published by the International Monetary Fund, reveal that France will slip ahead of the UK in this year's ranking of global economies with the gap between the two projected to get significantly wider in 2018. The rating is based on GDP forecasts, with the IMF saying France had outpaced Britain for the first time since 2013. The US, China, and Japan have been ranked the top three in the IMF 2017 rating with Germany and France in fourth and fifth spots. India follows Britain, which is now number six. The UK may drop further, as India is expected to top both Britain and France in 2019. Britain's downgrade is reportedly triggered by slowing consumer spending, spiking prices and a dramatically weaker national currency, which followed the country’s decision to quit the European Union. Sterling has declined 12 percent against the dollar since the historic Brexit vote in June 2016. The weaker pound means consumers pay more for imported goods. Inflation currently stands at three percent with wages reportedly not keeping pace with it. “We understand the frustration of families where real incomes are under pressure,” said Hammond, pledging to cut the delays in receiving benefit payments, many families faced due to changes to the welfare system. According to Hammond, the UK is expected to borrow £29.1 billion more by the end of the 2021-22 tax year than it expected eight months ago. On Wednesday, the UK Office of Budget Responsibility cut its growth forecasts for this year to 1.5 percent from an estimate of two percent earlier this year. The independent fiscal watchdog projects a 1.4 percent expansion next year, followed by modest growth of 1.3 percent in 2019 and 2020.